Using DaCast, Ernest Hemingway Elementary School provides live broadcasting to hundreds of children in a closed network each day. They depend on the secure embed live video stream features to present content to students and faculty. Restriction settings create a secure and safe streaming environment for teaching students. 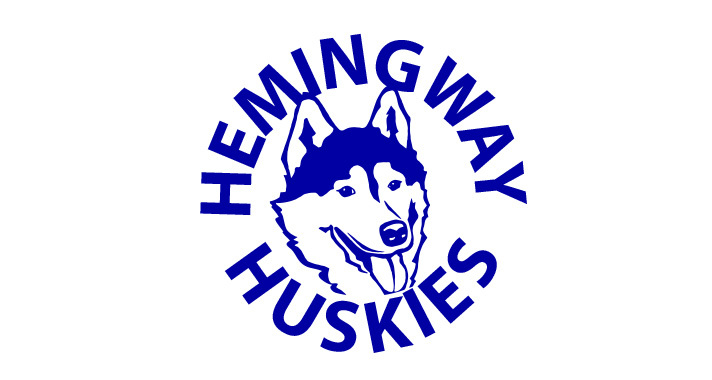 Want to learn more about the Ernest Hemingway Elementary School and the Hemingway Huskies? Visit their website.